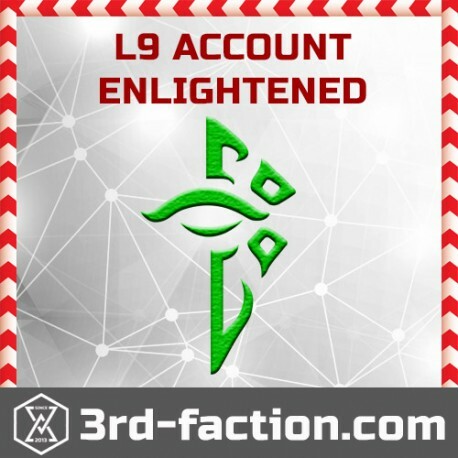 Level 9 ENL account for an augmented reality game Ingress by Niantic labs. 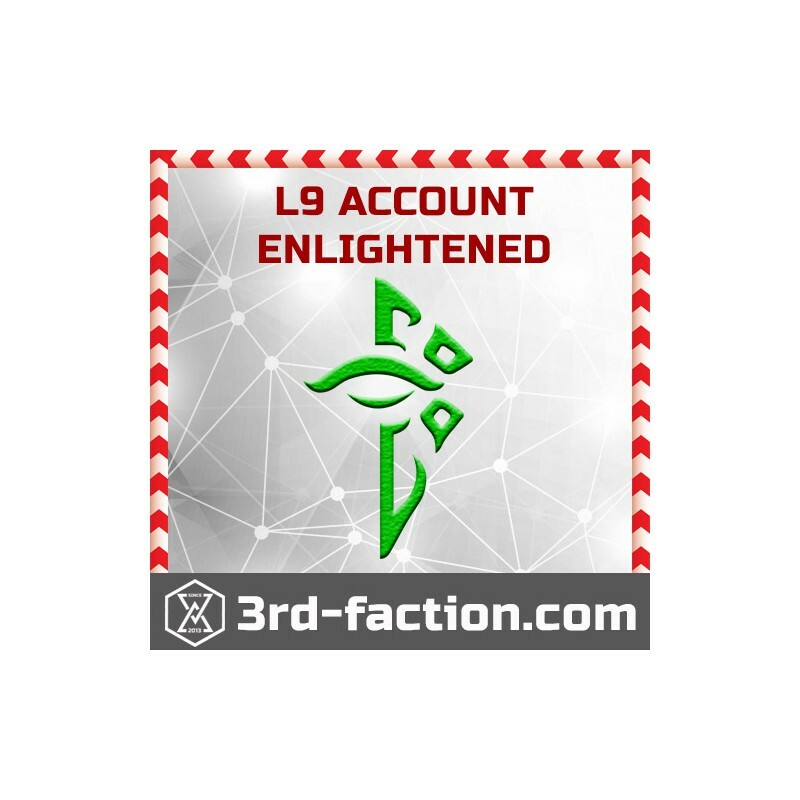 I ordered an lv9 and get lv10. I could not describe how happy I'm with the service! The Also merged my orders so no mule needed. Thanks for all! Super friendly and fast reply all questions. A++++++ all around. One of my favorite sellers! Easy to deal with! Thank you!